This Friday, the learning grounds of Mercyhurst University will offer a unique treat for aspiring student musicians. 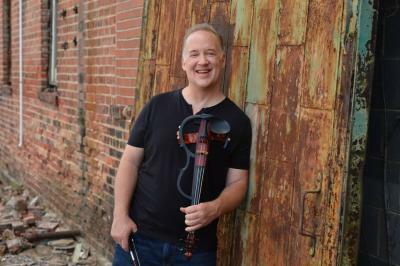 World-renowned violinist Christian Howes will be paying a visit to put on a single concert alongside bassist Tony Grey and jazz percussionist Milo Cinelu. 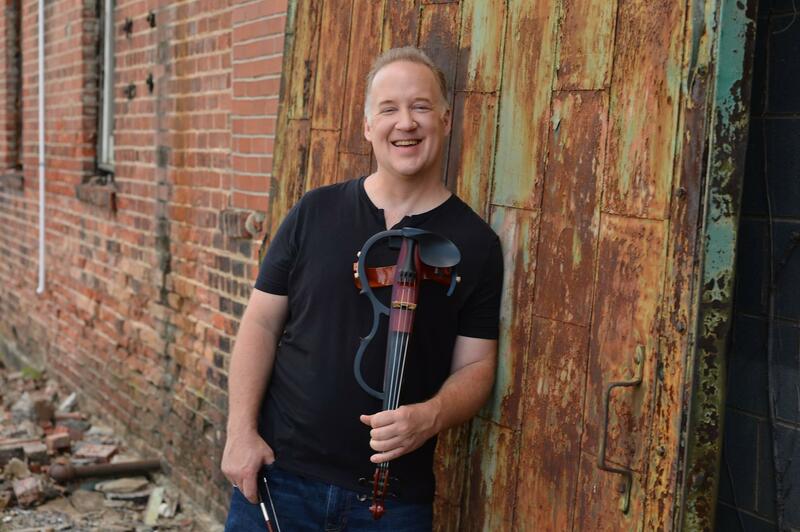 Howes has earned the distinction of #1 Rising Star violinist in the Downbeat Critics Poll. Organized by JazzErie, the event is open to the general public with a special discount for students. If you don't think that is enough, Howes will be providing students with a free jazz/string educational workshop prior to the show at 4:30 p.m. Taking place at Mercyhurst's D'Angelo School of Music, the workshop will take you through the dynamics of Howes' playing style as well as display the workings of certain instruments.